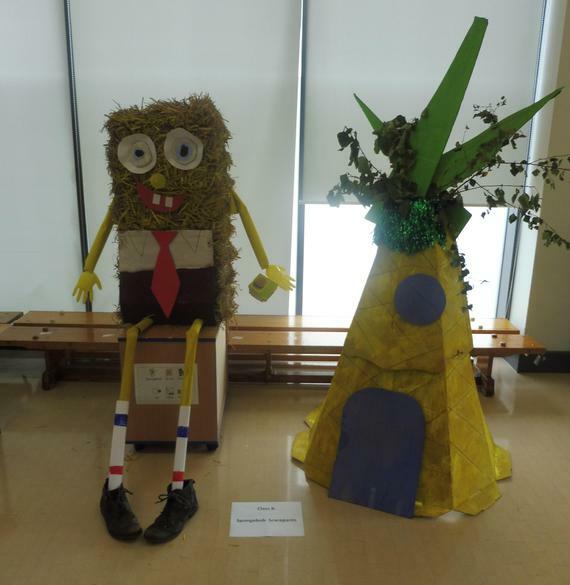 Thank you to all those pupils, parents, staff and governors who were able to join us for our annual scarecrow festival between 1pm and 3pm on Sunday 8th October 2017. 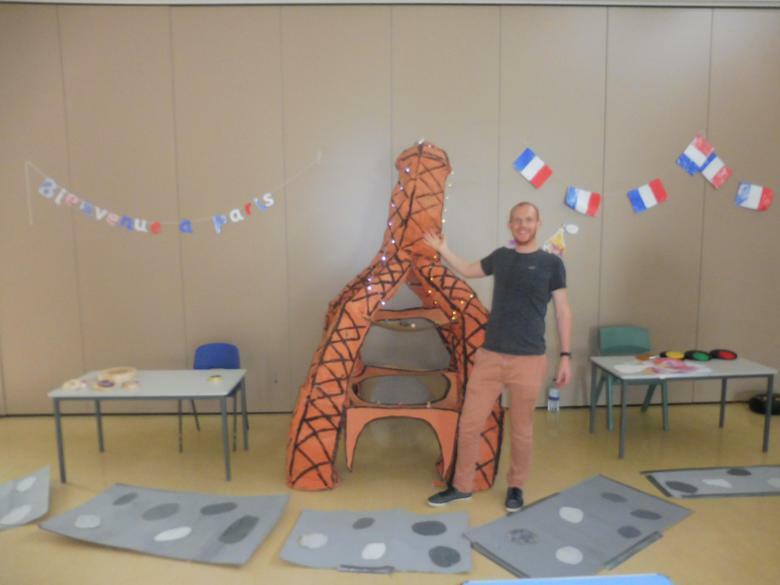 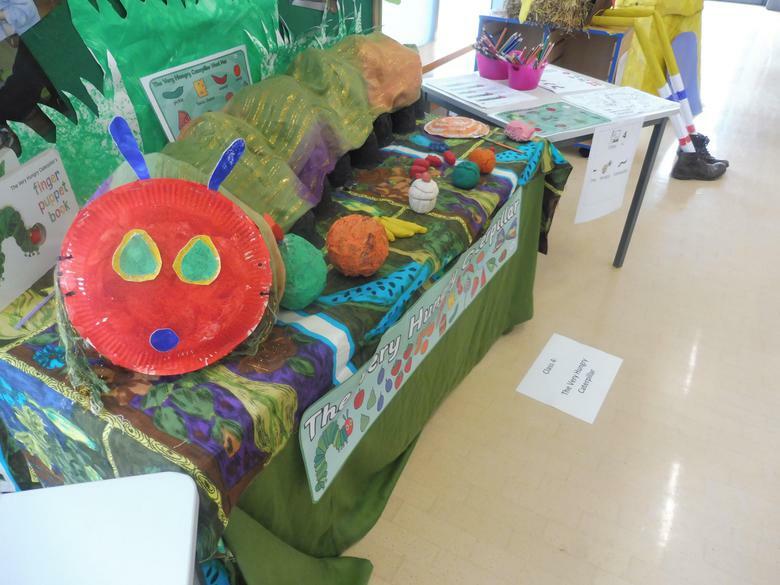 This year's festival was the most popular yet with hundreds of people turning out to see our pupils' hard work. 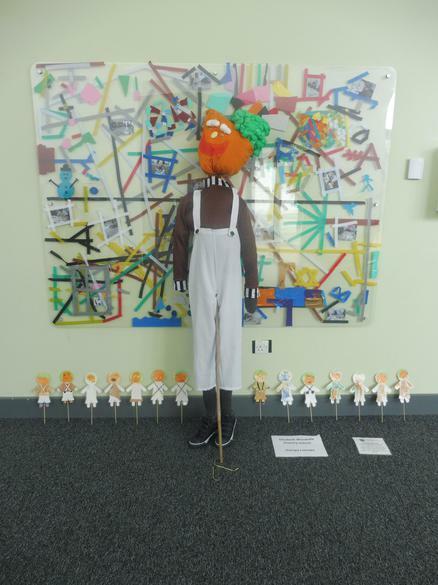 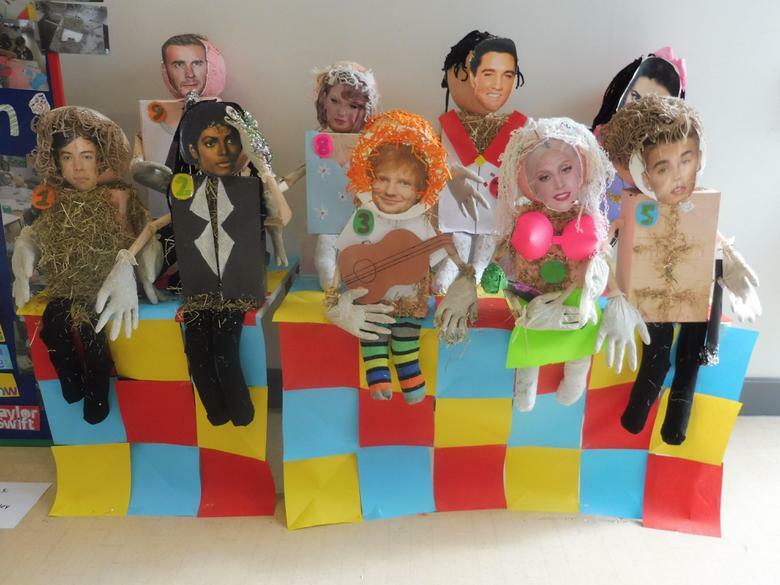 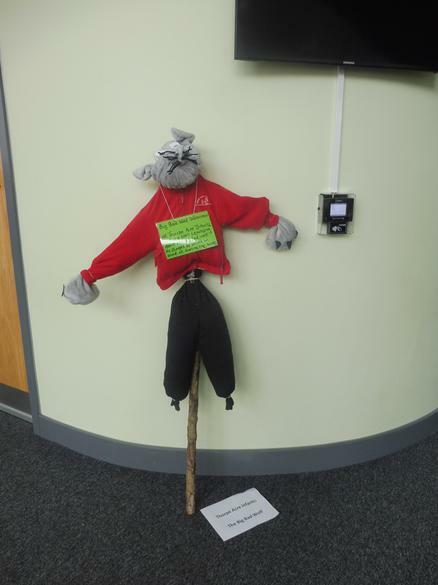 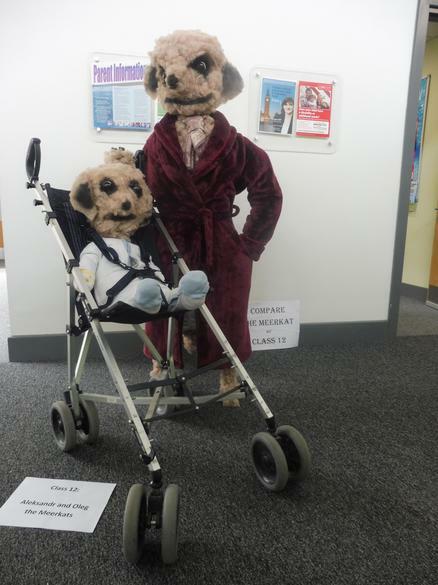 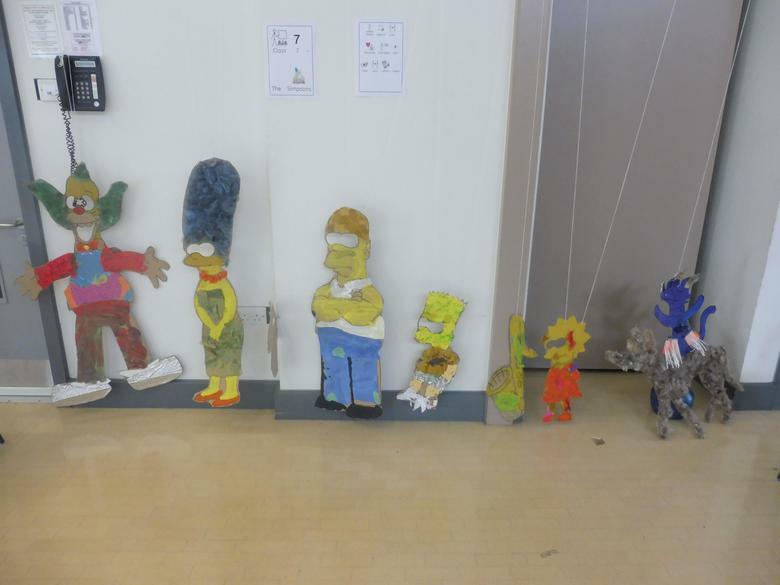 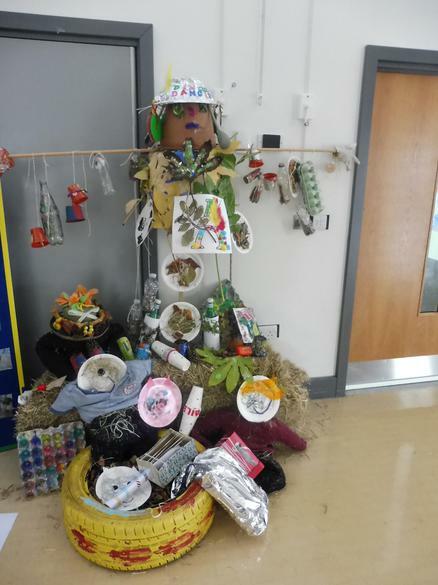 Each class had made their own scarecrow which was proudly displayed around our school hall and foyer. 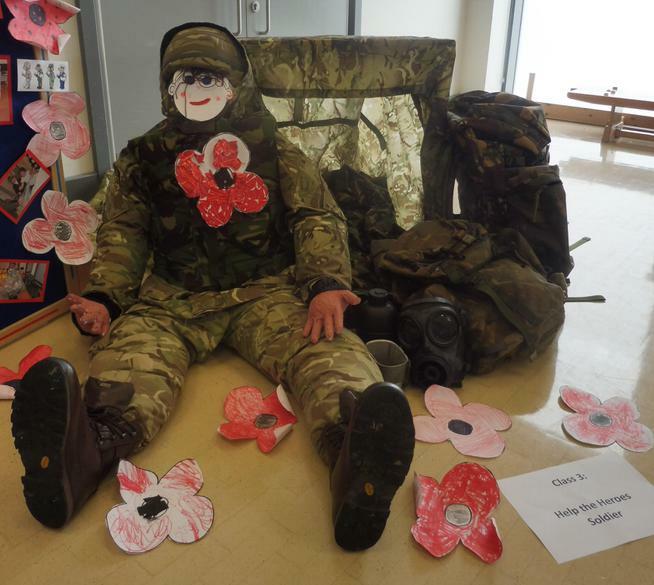 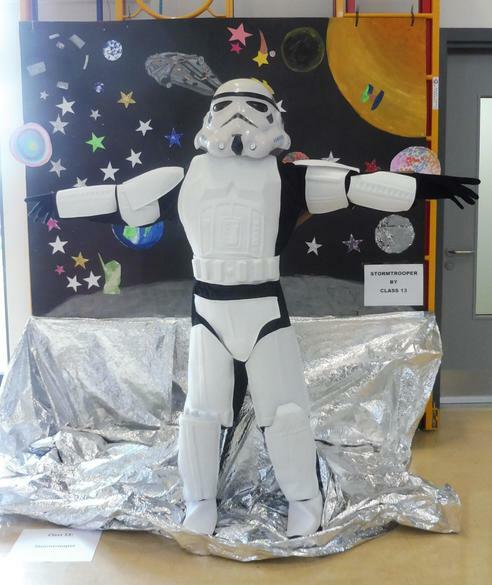 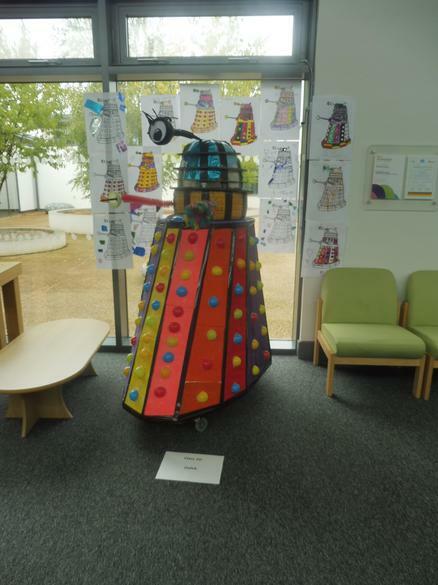 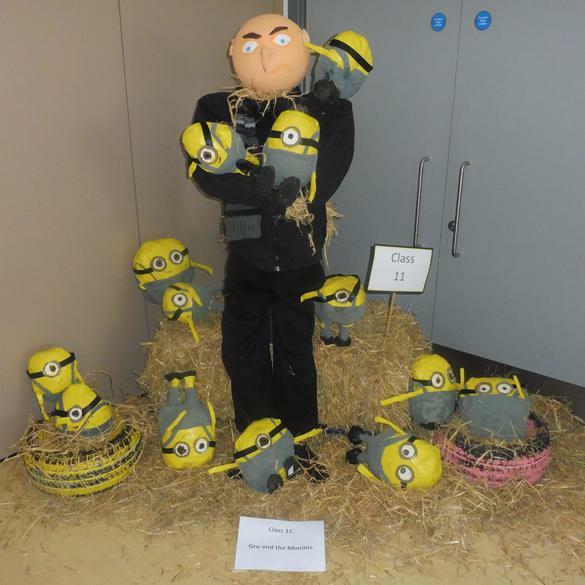 Other local schools entered into the spirit by submitting their own scarecrow designs too. 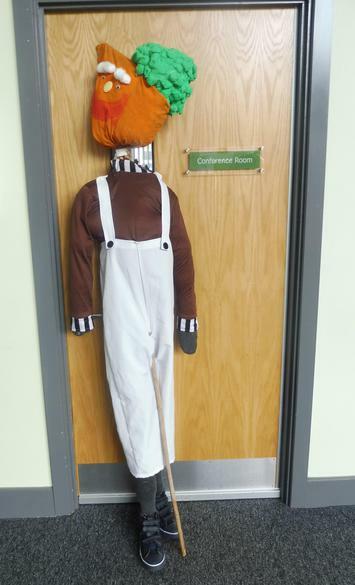 Donations from our refreshments stall and the chocolate tombola totaled £100 and will be presented to the food parcel service based at 'The Carpenter’s Arms', Loughborough, which provides emergency food parcels to families and individuals in need in our local community. 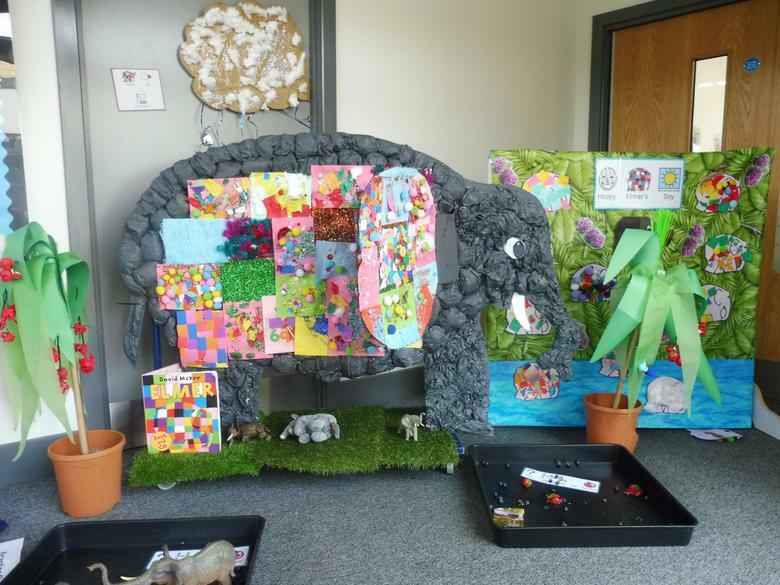 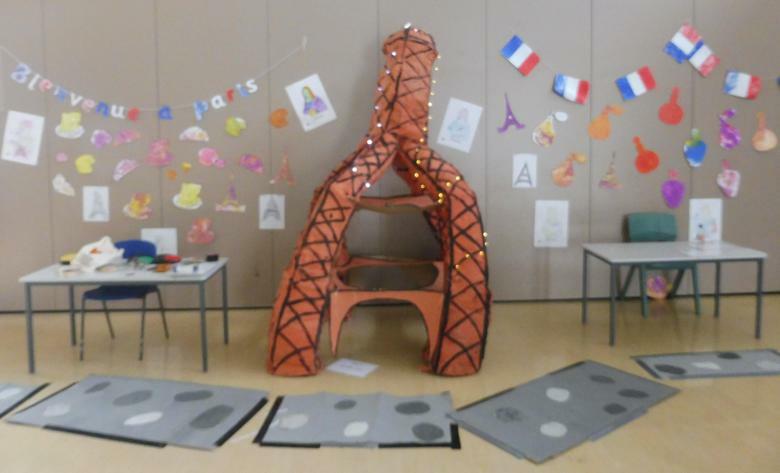 The winning scarecrow from our Primary Department was our EYFS class's 'Elmer the Elephant' design. 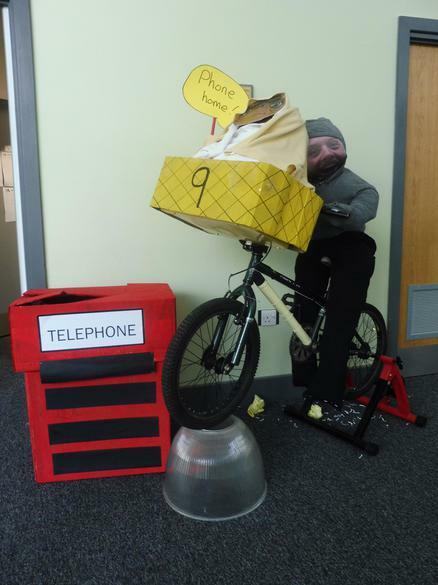 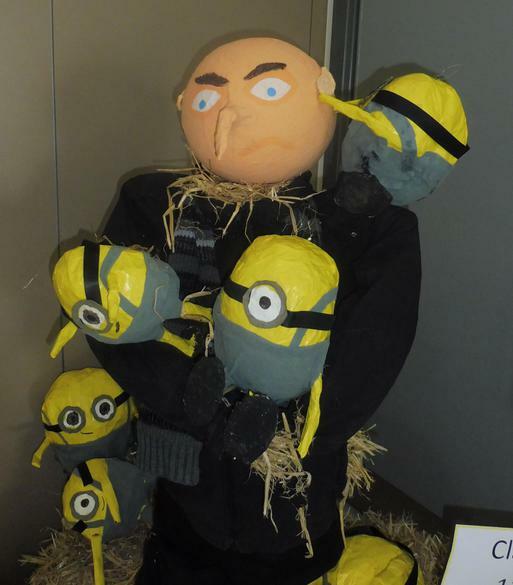 The winning scarecrow from our Secondary Department was Class 11's 'Gru and the Minions' design. 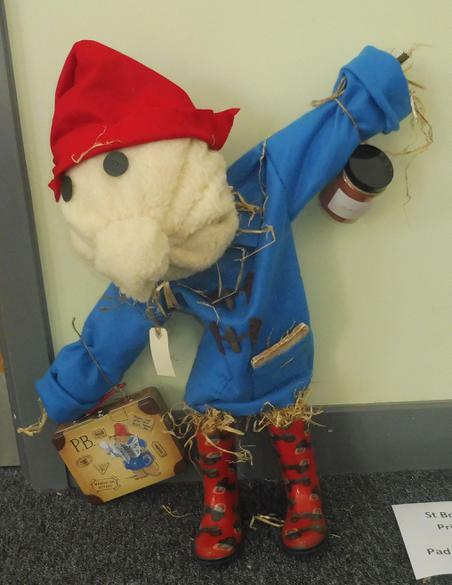 The winning scarecrow submitted from local schools was 'Paddington Bear-crow' by St. Botolph's Church of England Primary School.